Beat the Developer! Better than New and NO TAX! 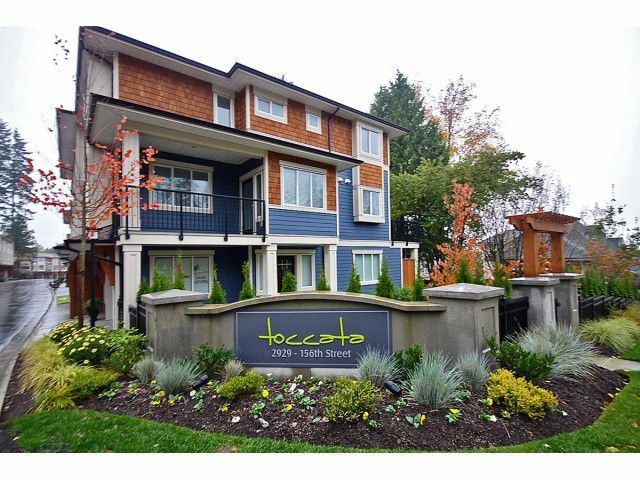 Take advantage of this great opportunity to own in Toccata, a new towhome development in Morgan Heights, conveniently located just mins from stores, restaurants and all the amenities you couldask for! This 'C Plan' END UNIT features 2 bdrms + den with bonus TV/Exercise room down. Developer spared no expense with high efficiency S/S appliances including GAS stove! Solid wood cabinets and granite counters round off the kitchen. Main floor living area features 9' ft ceilings, 2 piece powder room, designer paint, electric fireplace, built in surround sound speakers and even a gas outlet on patio! Built in vacuum included. Unit shows like NEW! Balance of 2-5-10 home warranty.